Auctions grow in popularity as Hunters gear up for next event. Property auctions are becoming increasingly popular as a means to achieving the home ownership dream. Hunters Property Plc, one of the nation’s fastest growing estate agencies, has experienced an increase in the number of non-investor buyers active at its auctions, with aspiring homeowners from across the country looking to capitalise on the excellent value for money that auctions can offer. Property auctions have historically been the exclusive territory of investors due to the need for readily available cash and the vast majority of lots being renovation projects. Yet, with the fear of gazumping and the diversity of properties available at auctions both on the rise, buyers on all steps of the ladder are beginning to populate these events. Property insurance experts Which? revealed that 30% of property purchases fall through once an offer has been accepted*, making the prospect of an immediate contractual exchange an attractive aspect of property auctions. Auctions require buyers to present a 10% deposit on the day which secures the home for purchase, with the remaining 90% to be paid in the next 28 days. evening was a four bedroom detached house in Rawcliffe, York, that had attracted over 100 viewings before the night. It sold to a packed room at 107% above its guide price, fetching £207,000. Other items included the sale of a bungalow in Linton to a buyer who swapped their southern England lifestyle for the north. Eight lots from across the country have already been entered for the auction on December 6th, with properties from Wetherby, Harrogate, Wingate, Warminster and Fulford due to go under the hammer. 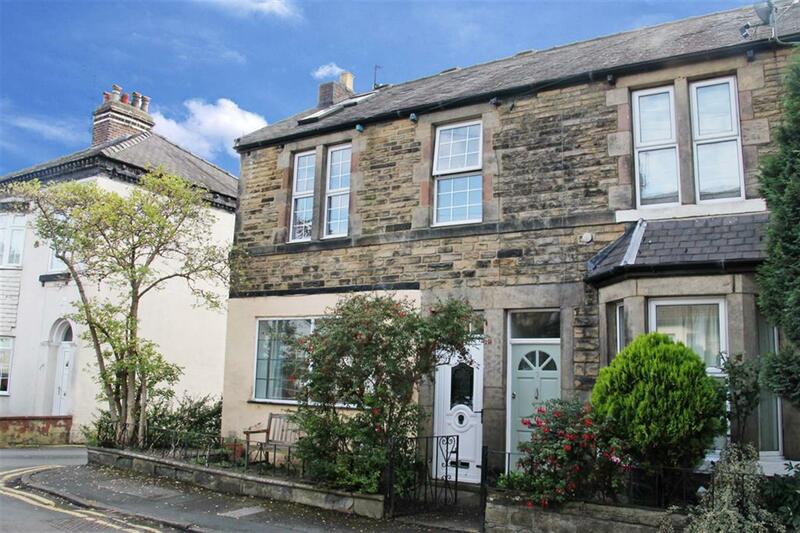 Each lot is expected to be the subject of fierce bidding wars, with a three-bedroom end of terrace house in Harrogate, with a guide price of £120,000 - £140,000, set to be in high demand. Other stand-out lots include a four bedroom detached home in Wingate, a two bedroom cottage in Warminster and a one bedroom first floor apartment with a balcony and loft which is situated just one mile from York city centre. Hunters now offer both live Auction events and Online Auctions, with online services offering added flexibility to buyers. Entries are now being taken for Hunters’ Online Auction and also the first live event of 2018. For further information, please contact Gemma Jaques on 01904 756116 or email auctions@hunters.com.